People now typically prefer video over any other form of content, making it one of the most effective sales tools to drive engagement and increase conversions for your payroll company. 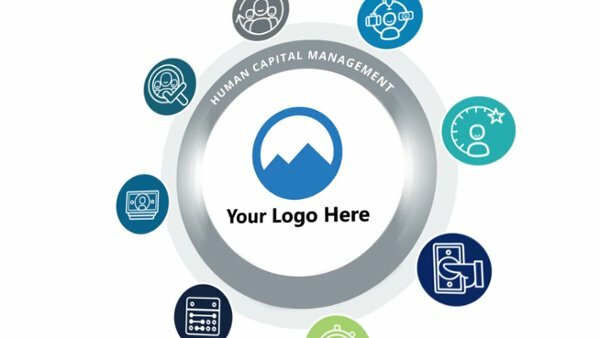 And as a Kronos Workforce Ready Partner, you need an easily-digestible way to share the power of the human capital management platform you sell - especially now that the new User Interface (UI) is available! We've got just the video for you! Are you ready to stand out from the crowd? Click here to order your video! After ordering, you'll be directed to a page to collect your logo and other customization details. Need more convincing? Scroll down to watch the sample video and read the 6 reasons why your business NEEDS video in 2019. Questions? Call us at (973) 315-7955 or email us at info@marketingallday.com. All you have to do is provide us with some basic information about you and your brand. Nothing separates your brand from the competition like a professional video highlighting your brand and services. Having a video on your landing page can dramatically increase engagement and conversion rates. Consumers prefer video more than any other form of content. Give them what they want! Your content is 50 times more likely to make it to the first page of Google if it includes video. Visual Information is processed 60,000 times faster than text. Save your prospects the brain power! People are more likely to remember information presented in videos than information presented in text.